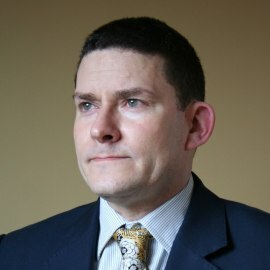 Andy Redman is the Editorial Director for Law at Oxford University Press. OUP offers a number of specialist online legal research services and publishes 200 law titles each year for the scholarly, practitioner, and police markets ranging from single author monographs to multi-contributor commentaries. He previously worked for Thomson Reuters.